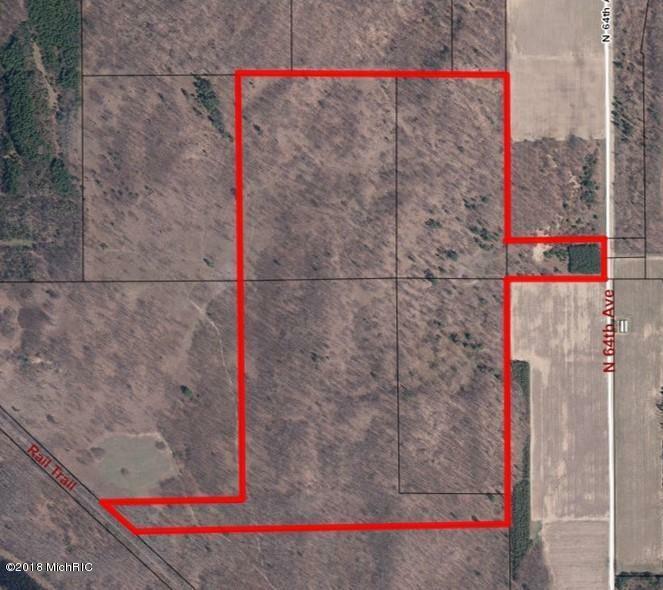 117 Wooded acres located in Golden Township. This property has so much to offer. There are trails cut throughout the woods. Great elevation with several ridge lines with spots you can get a glimpse of Lake Michigan. The hardwoods are in a forestry management program offering income every 10 years plus lower property taxes. Last cutting was 5 years ago. Turkey were planted here many years back by the DNR and many trophy bucks have been on site. 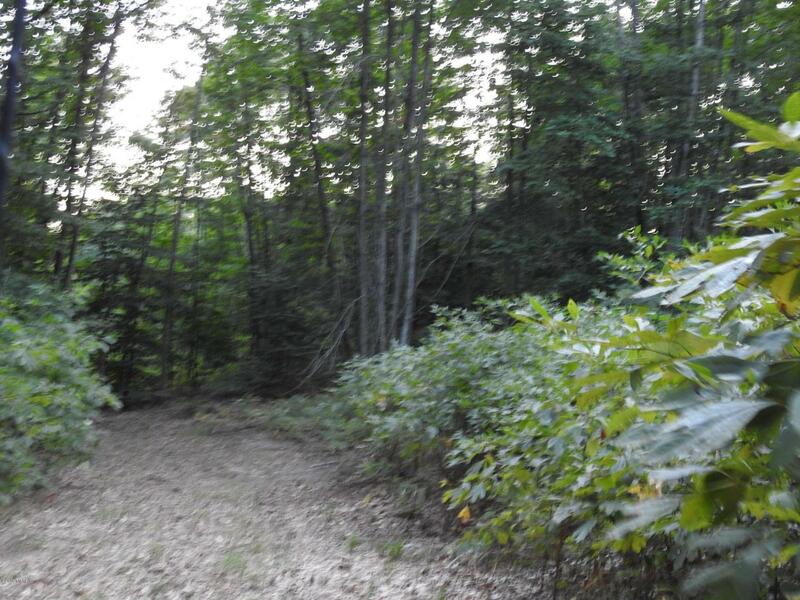 This is a beautiful property for hunting, recreation, or building a home. 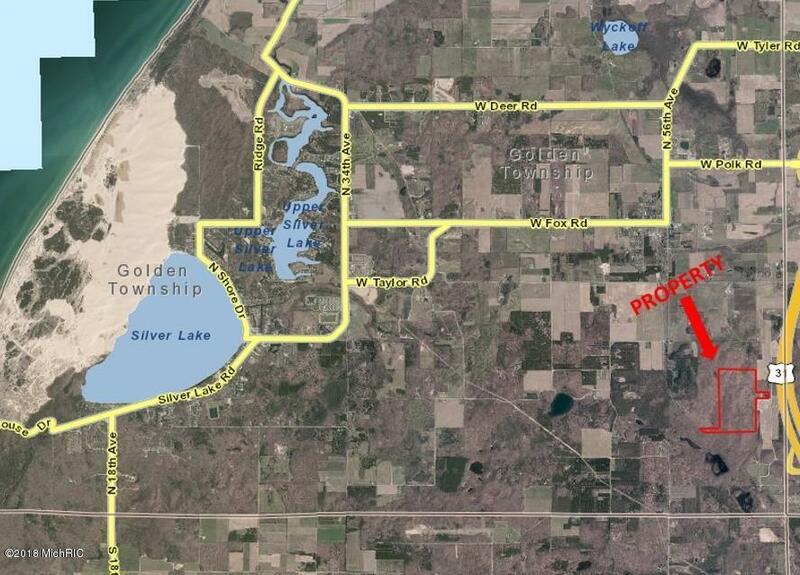 Located 2 miles from the US-31 exit approx 6 Miles to the Sand Dunes, Silver Lake, and Lake Michigan & has frontage on the Rail Trail to 30 miles of trails.